KidZania Nails National Quality Award! Mexico City, Mexico. KidZania Journal. March 2, 2012. (English). Yesterday, at the National Museum of Anthropology, KidZania was recognized with Mexico’s National Quality Award – Large Service Company. The National Quality Award is the highest corporate distinction in Mexico, usually given by the President of Mexico to companies and institutions that are examples of excellence. On this occasion, it was Mexico’s Minister of Economy, Mr. Bruno Ferrari, who presented the award on behalf of Mr. Felipe Calderón, President of Mexico.The National Quality Award is a strategic initiative of Mexico’s Ministry of Economy, managed by the Institute for the Promotion of Total Quality, AC, which acts as a third party to ensure that the evaluation and selection of winners is clear, objective and confidential. The National Quality Award is the best business development tool to foster innovation in the administration for the competitive and sustainable growth of Mexican firms. All Mexican enterprises and institutions of any size or sector can participate in the evaluation process, which is done using the National Competitiveness Model. This model assesses how the organization uses opportunities and responds to the challenges faced in its own environment, as well as its performance results. The evaluation is carried out by expert evaluators representing private, public and academic sectors, making up a multidisciplinary group of specialists with the ability to analyze organizations aspiring to obtain this award. 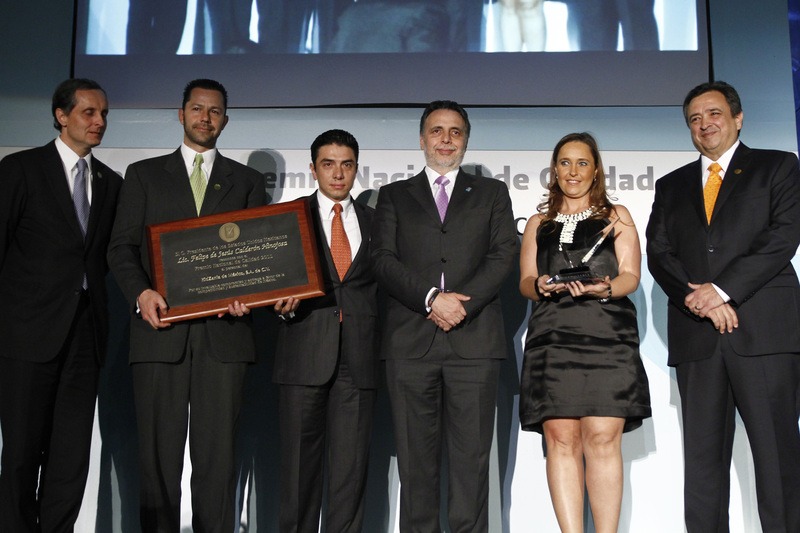 Winners of the National Quality Award are Mexico’s pride, companies that have stood out for their administration models through a discipline that connects talent with the will of all their employees. 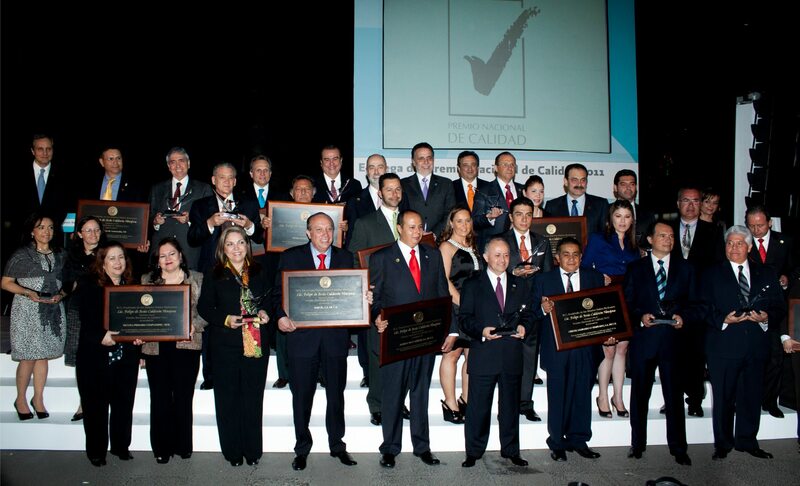 The National Quality Award is obtained only by exemplary Mexican companies and institutions. It is not intended to recognize the best companies in Mexico, but to recognize the best national examples. Mr. Sixto Uribe –KidZania’s Minister of Finance–, Ms. Maricruz Arrubarrena –KidZania’s Minister of Industry–, and Mr. Erick Fregoso –Governor of KidZania Mexico–, received the award on behalf of KidZania. ← Honey, I blew up the kids!